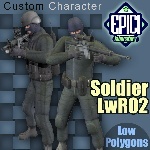 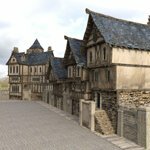 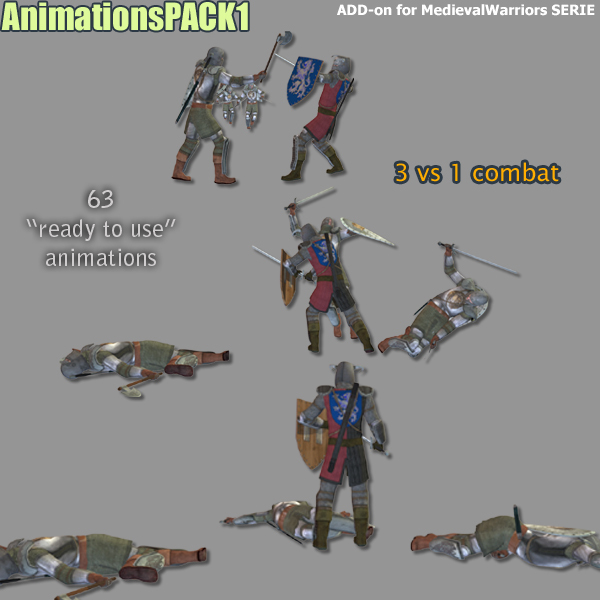 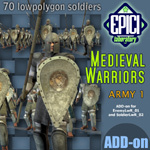 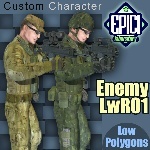 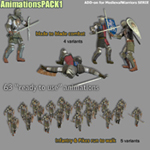 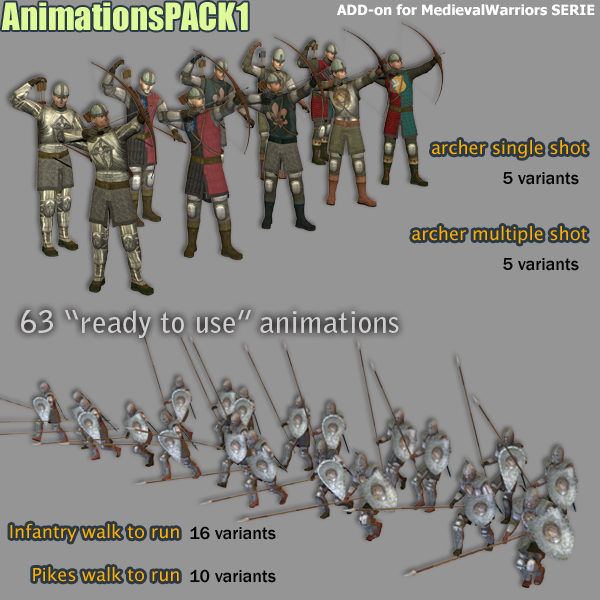 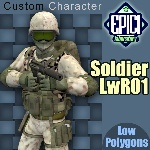 "MW animation PACK1" is a collection of 63 "ready to use" animations (pz2 format) made for Medieval Warriors series. 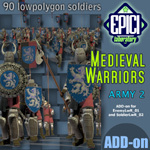 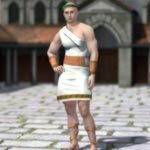 This product requires the previous purchase and installation of either the Medieval Warriors 1 or Medieval Warriors 2 sets. 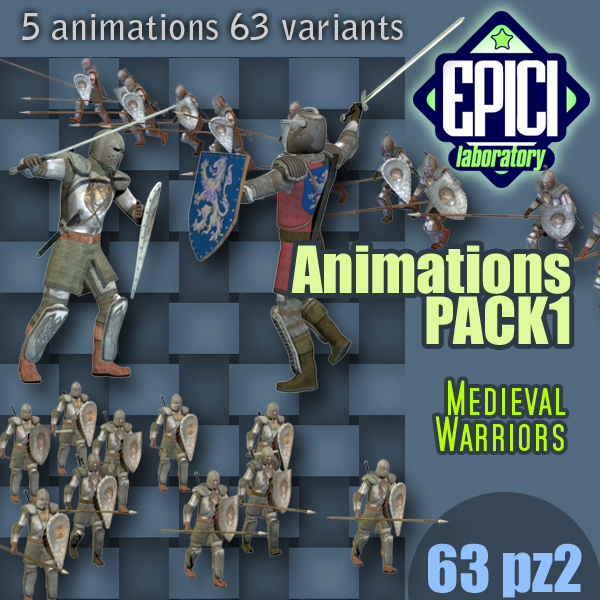 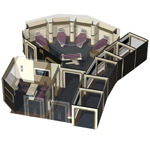 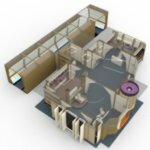 This collection contains 5 basic animations with 63 variants. 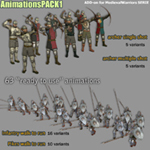 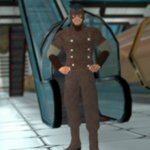 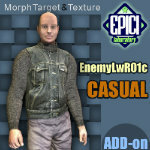 Variants are animations with slight differences, useful to simulate a crowd moving coordinated but not too tidy.